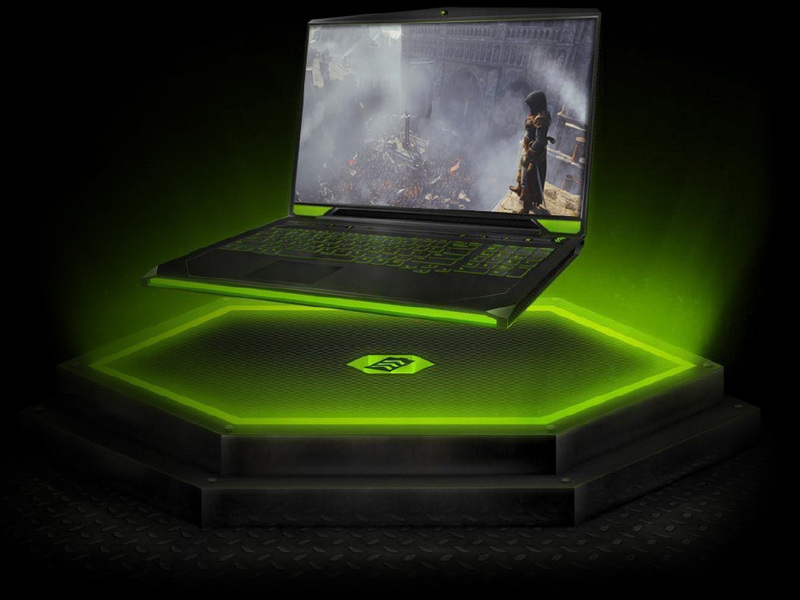 When you purchase a laptop with a GeForce GTX GPU, you are not only buying a powerful GPU, but investing in your gaming experience over the next few years. Because of the efforts of our hardware and software teams, NVIDIA is able to provide an unparalleled gaming experience on the PC. Based on our advanced second-generation Maxwell architecture, the GeForce GTX 980M and GTX 970M notebook GPUs are designed for performance with unrivaled energy efficiency. Maxwell GPUs have been designed to deliver an incredible 2x the performance/watt of prior generation GeForce GPUs. 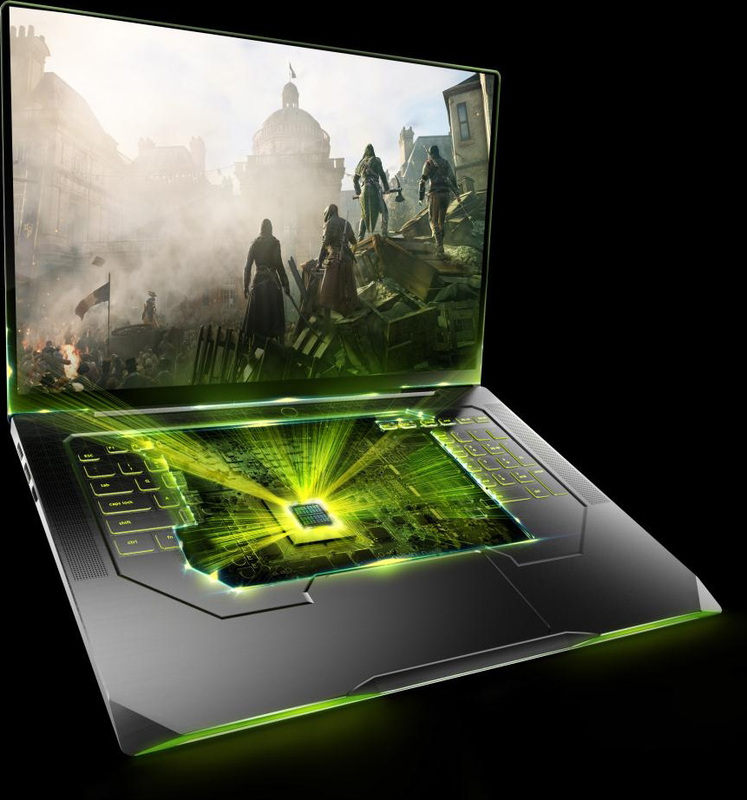 GeForce GTX 980M is the world’s fastest notebook GPU. 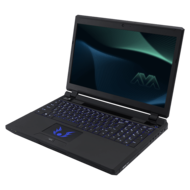 It offers desktop level performance in a mobile platform, and a 40 percent improvement in performance from the GeForce GTX 880M. 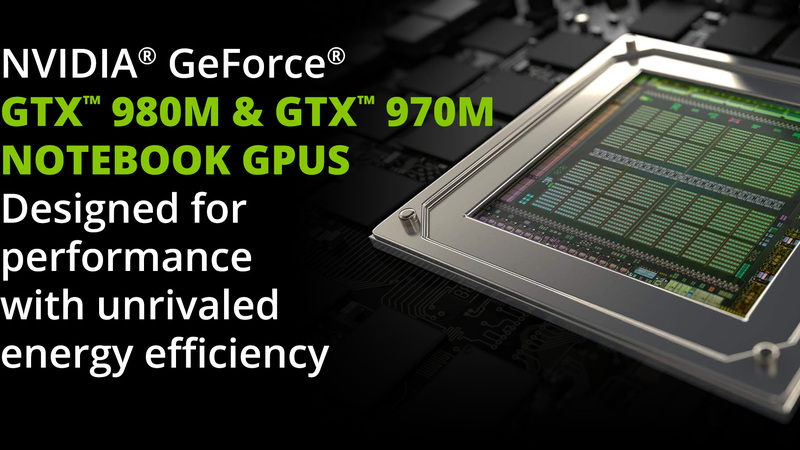 GeForce GTX 970M is the second fastest notebook GPU in the world, and 40% faster than the product it replaces. 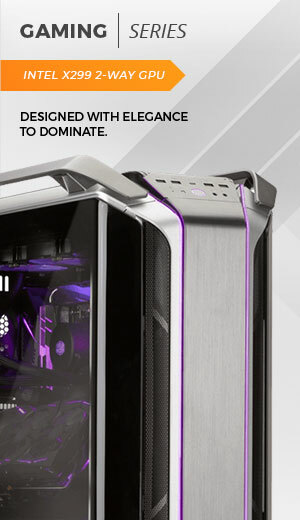 It is fully capable of playing all of today’s most demanding games at 1080p and ultra settings. Both GTX 980M and GTX 970M GPUs also support key NVIDIA technologies that seamlessly maximize the consumer’s notebook performance and experience such as NVIDIA BatteryBoost, NVIDIA Optimus, and GPU Boost 2.0 for notebooks. These GPUs offer killer gaming features enabled by GeForce Experience such as ShadowPlay, GameStream, game setting optimizations and keeping your NVIDIA GeForce drivers up to date. 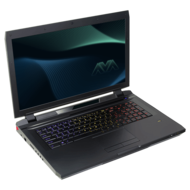 Thanks to Maxwell architecture, the GeForce 980M and 970M GPUs feature technologies that automatically maximize notebook performance and gaming experience. These technologies work in the background to save battery life, enhance performance, and enrich visual details. NVIDIA BatteryBoost Technology, including BatteryBoost Settings. Play games unplugged and stretch out on-battery play time. BatteryBoost technology automatically optimizes graphics and performance to maximize gaming on the go. BatteryBoost now features BatteryBoost Settings recommended for gameplay on battery, leading to even more battery savings. NVIDIA Dynamic Super Resolution (DSR). Coming soon to Maxwell notebooks, DSR enables higher-than-native game resolutions, such as 4K, within games, and uses an intelligent filter to downscale the picture to fit the native resolution. Enjoy greater fidelity and image quality than ever before. NVIDIA Multi-Frame Sampling Anti-Aliasing (MFAA). 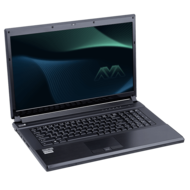 Coming soon to Maxwell notebooks, MFAA is a new anti-aliasing technology that offers double the effective AA at almost no cost. NVIDIA Voxel Global Illumination (VXGI). Light bounces in realistic ways, making for more immersive, realistic games. Maxwell architecture brings efficient global illumination to games with VXGI, and is now being adopted by top game engines. NVIDIA ShadowPlay. ShadowPlay automatically captures your favorite gameplay moments—with minimal impact on performance—so you can share them with friends. 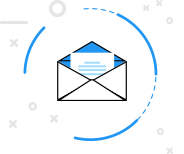 It’s fast, simple, and free! NVIDIA Twitch Integration. Twitch streaming integration allows gamers to broadcast their favorite games to the most popular game streaming network, Twitch.com. NVIDIA GameStream. GameStream technology extends the incredible GeForce GTX gaming experience from your PC to GameStream ready devices, such as the NVIDIA SHIELD Tablet. NVIDIA Optimus. 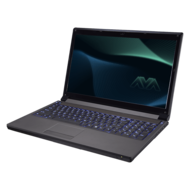 Automatically transitions between NVIDIA graphics and Intel Integrated Graphics, seamlessly and in the background, to give you great performance and great battery life – whether you’re watching a movie, surfing the web, or playing a 3D game. NVIDIA GeForce Experience. GeForce Experience can automatically adjust in-game settings for the best performance and visual quality specific to a user’s notebook. GeForce Experience also automatically keeps GeForce drivers up to date. The GeForce GTX 980M and GTX 970M are based on a new family of GPUs that utilize our “Maxwell” architecture. Maxwell GPUs have been optimized to consume as little power as possible. With 1.4x the performance per core vs. Kepler architecture, 2x the performance per watt, 30% more efficient memory bandwidth utilization, all on the same 28nm process; Maxwell is a feat of engineering.